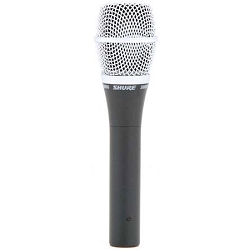 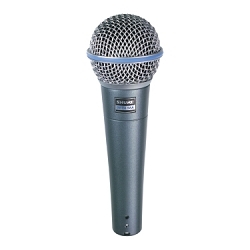 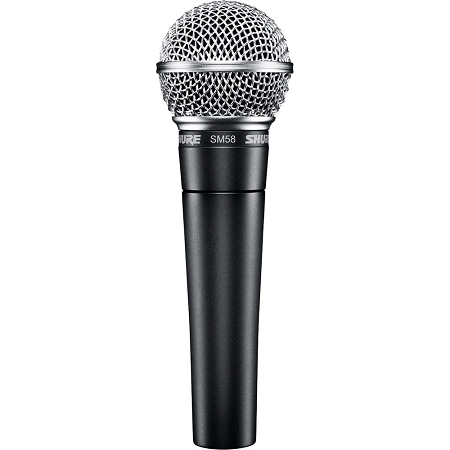 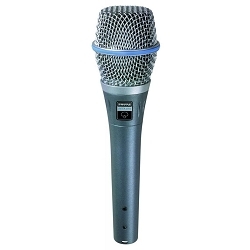 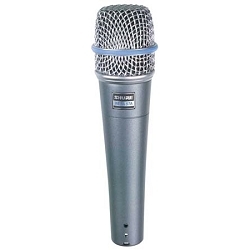 Shure hand held microphones are Meticulously crafted for world-class vocal performances and presentations in elite venues also used for professional sound reinforcement, broadcasting, and studio recording applications. 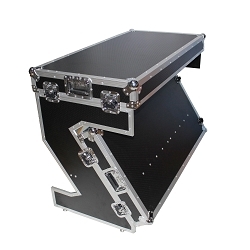 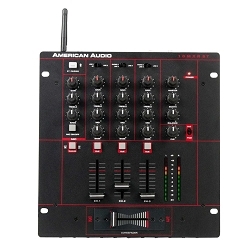 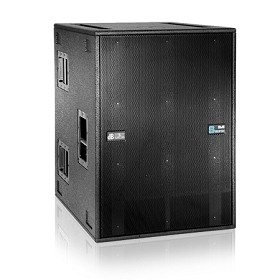 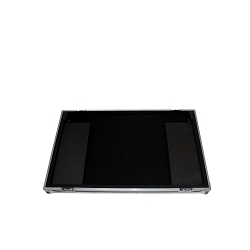 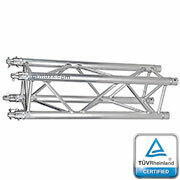 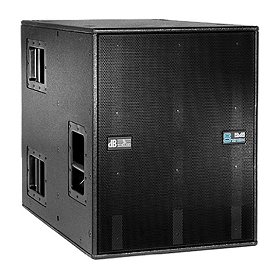 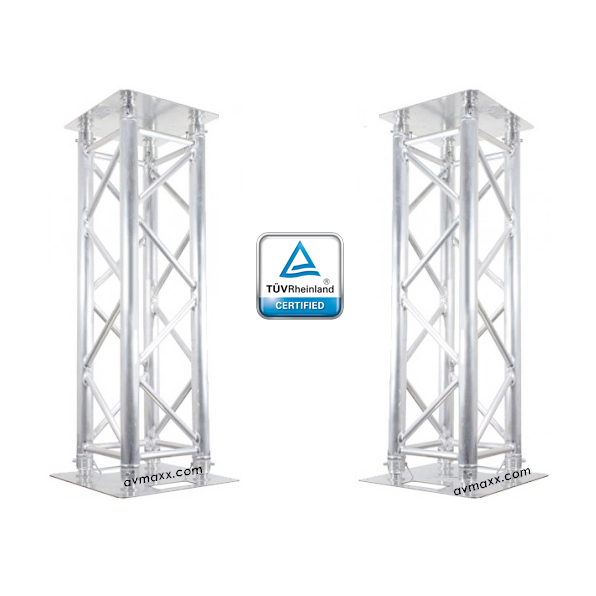 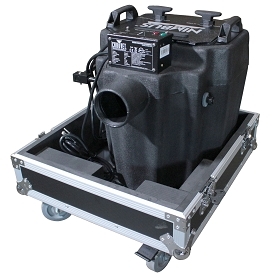 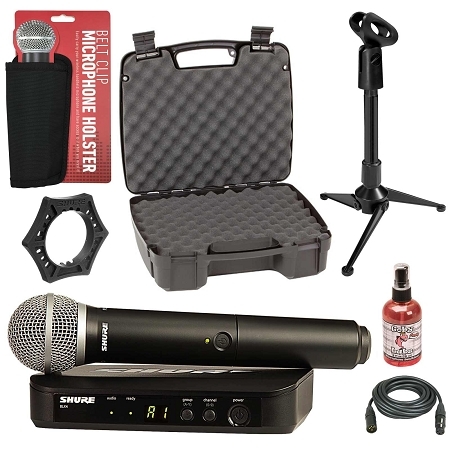 Making it ideal for singers, instruments and corporate speech. 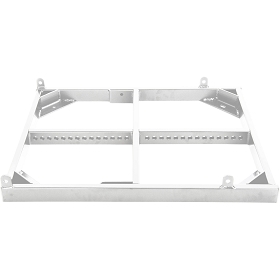 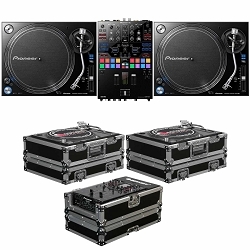 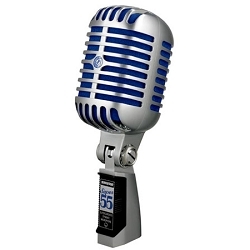 At AVMaxx.com you will definitely shop at Guaranteed Lowest Prices! 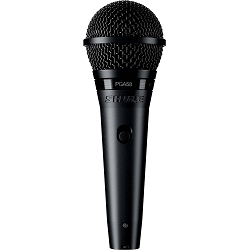 Only Shure products purchased from a Shure Authorized Dealer qualify for the manufacturer's warranty. 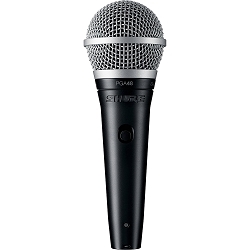 Additionally, any manufacturer's rebates are only valid for purchases from an Authorized Shure Dealer.